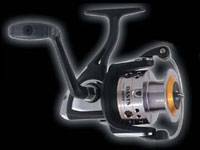 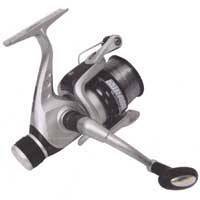 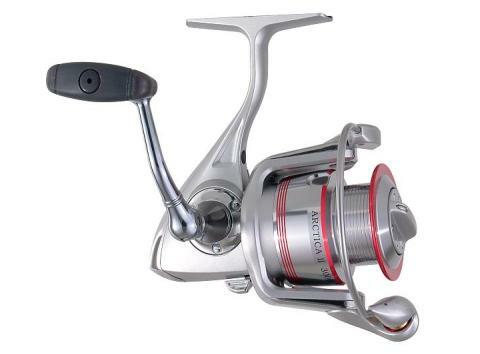 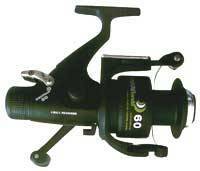 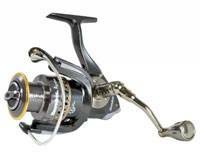 Jarvis Walker Aurora reels are super smooth and very reliable. 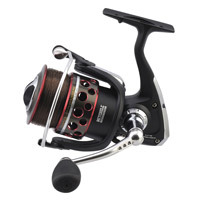 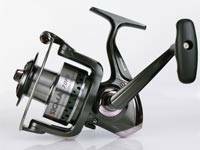 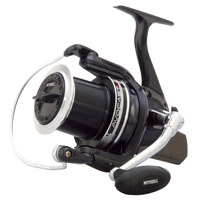 These Agility Saltwater-Resistant Front Drag Reels with stainless steel bearings and hardware represent amazing spec and quality at this price point. 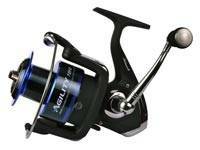 The reels also look stunning with the classic anodised aluminium spools and a blue finish to help match the cosmetics on the Agility rods. 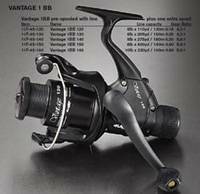  6 + 1 Bearings. 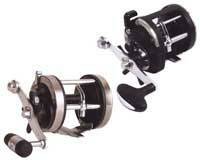 The Jarvis Walker Mirage Reels are spooled with line and ready for use. 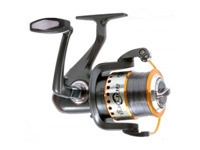 Graphite body and rotor, graphite spool spooled with line, 1 ball bearing, stainless steel main shaft, die cast folding handle, brass pinion gear.